Edinburgh, Scotland, UK. 27 August, 2018. 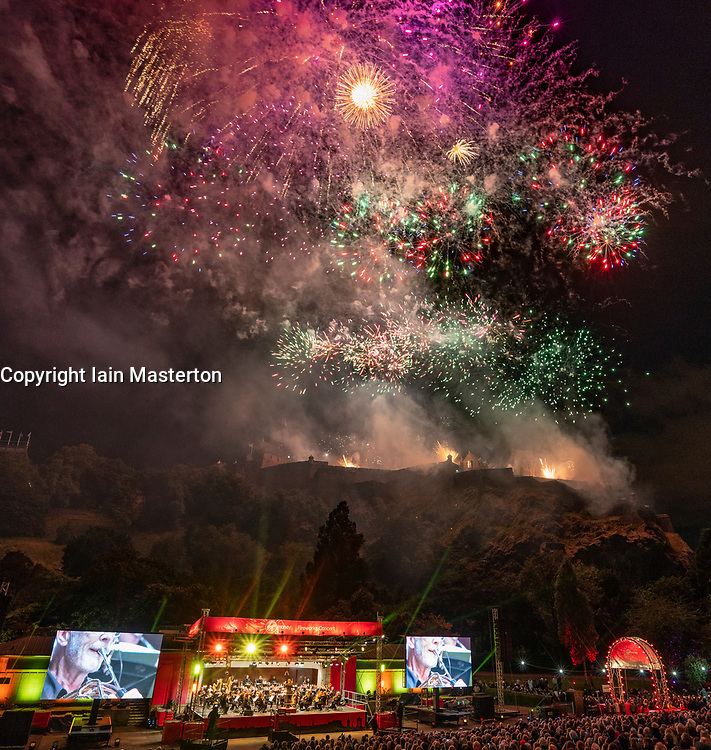 The Edinburgh International Festival concluded with the Virgin Money Fireworks Concert in Princes Street Gardens with a backdrop of Edinburgh Castle. Music by the Scottish Chamber Orchestra playing The Planets by Gustav Holst.